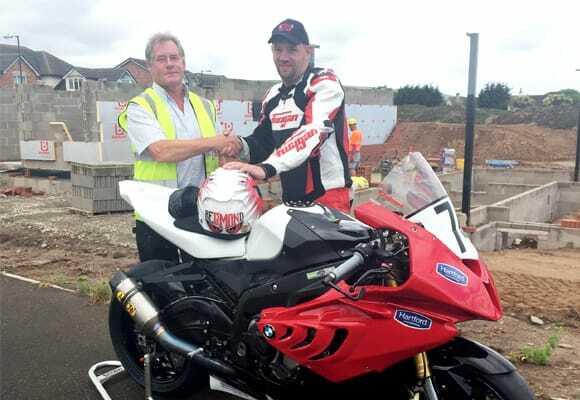 Family-run property developer Hartford Homes is supporting road racer Anthony Redmond in this year’s TT races. 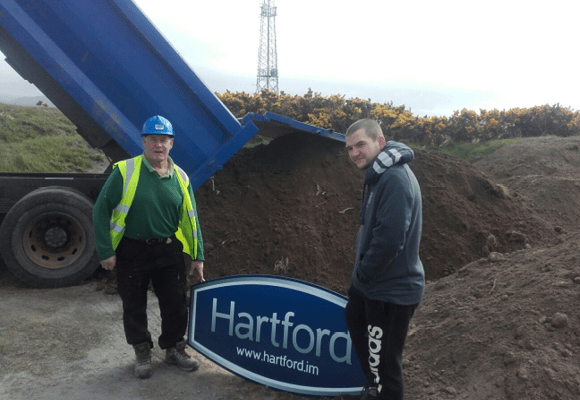 Family-run property developer Hartford Homes has donated ten wagon-loads of subsoil to help restore a community BMX track in Jurby. 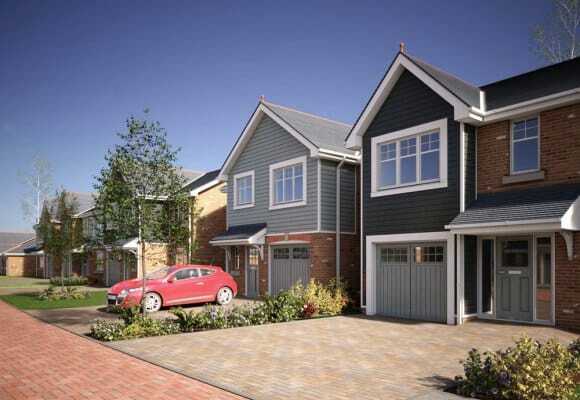 Hartford Homes has received final planning approval for the development of 81 new homes in Ramsey. 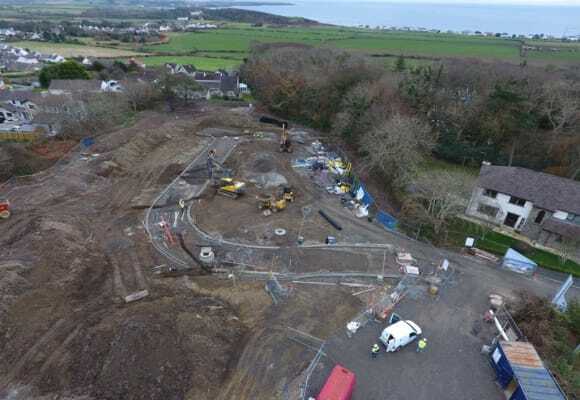 Hartford Homes has started building work at their latest development of 12 luxury homes in the south of the Island, Bradda View Grove in Rushen. 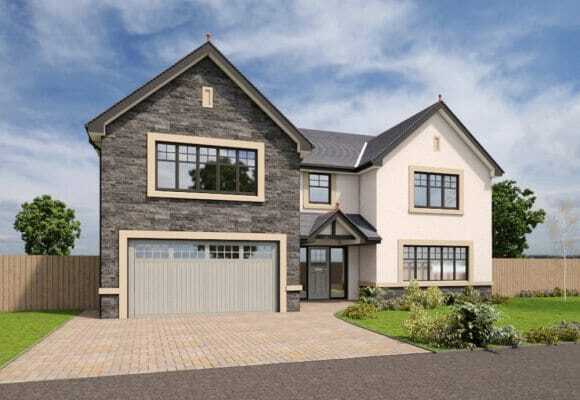 Hartford Homes has completed the final property on their super-luxury development of town houses at Derby Square in Douglas. 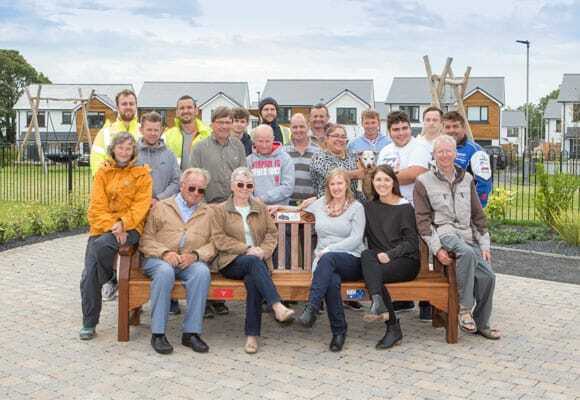 A memorial bench and new play park named in the honour of late Australian sidecar racer Dwight Beare have been unveiled at Cronk Cullyn, Colby. With interest rates remaining low, and no sign of any significant increase on the horizon, it’s been a tough time for savers looking for a stable return of more than 1% or 2%. 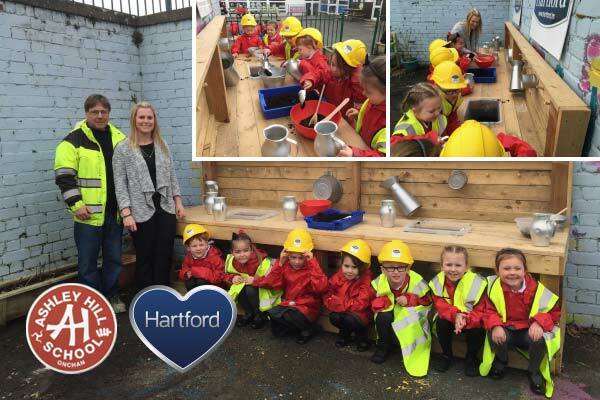 Local family-run building firm Hartford Homes has built and installed a bespoke ‘mud kitchen’ at Ashley Hill Primary School to boost the pupil’s outdoor play area.